Missing a bike part? 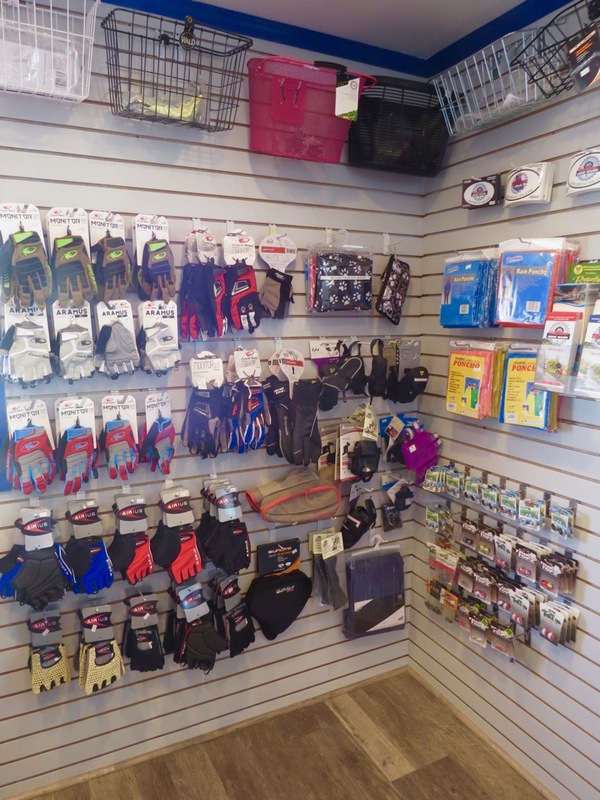 Time to retire that leaky seat? 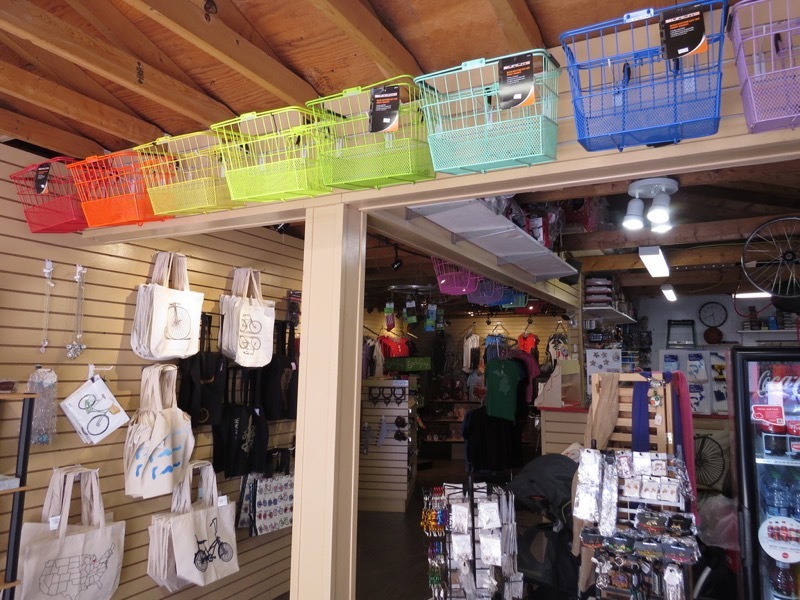 Visit Mackinac Wheels for all your bike gear! 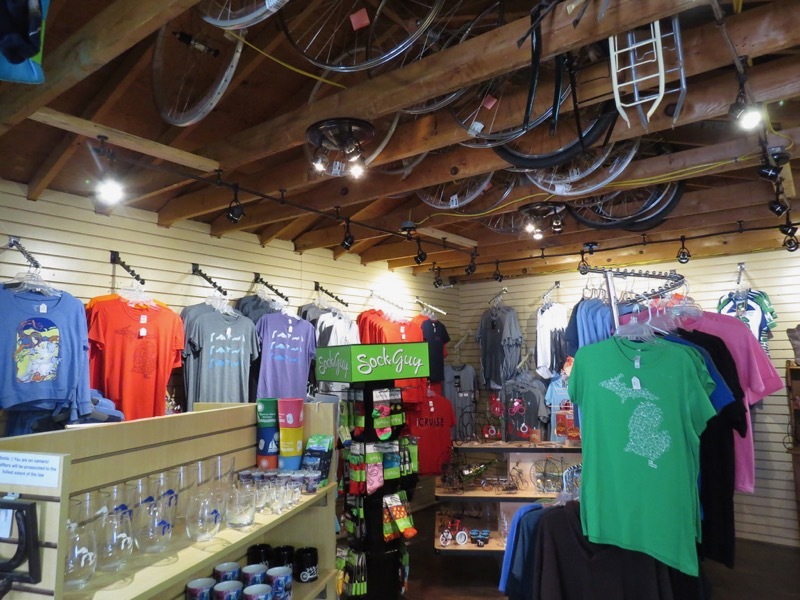 Visit the Mackinac Bike Barn for bike themed teeshirts and gifts!